1822. 315 pages. No dust jacket. 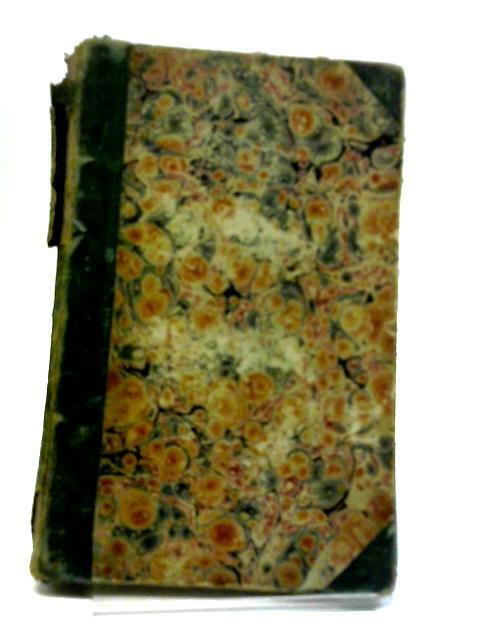 Half bound green leather with red marbled boards. Vol. III. Front endpaper has been removed. Owner's inscription to front pastedown. Rough cut page are tanned and thumbed at the edges, with some creased corners and foxing. Some internal hinge cracking and a loose bind. Boards are moderately rub worn, with some noticeable shelf wear to spine, edges and corners, corners are bumped. Some damage to spine ends. Splitting to spine, its hinges and ends.